Safety ratings for 28 crash helmets have been unveiled by government testers. The helmets have been tested in the Department for Transport’s Safety Helmet Assessment and Rating Programme (SHARP). 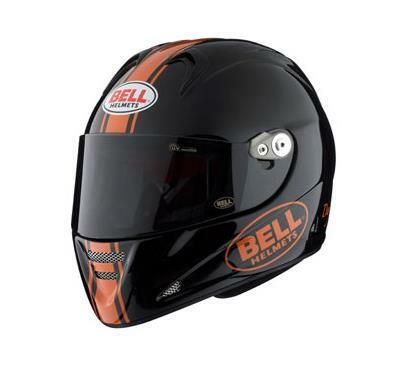 The news is good if you own a Bell, whose helmet scored the maximum five, but bad if you own an RST PC1S, which scored just one.